Improving your marketing game should be your new year’s mantra. 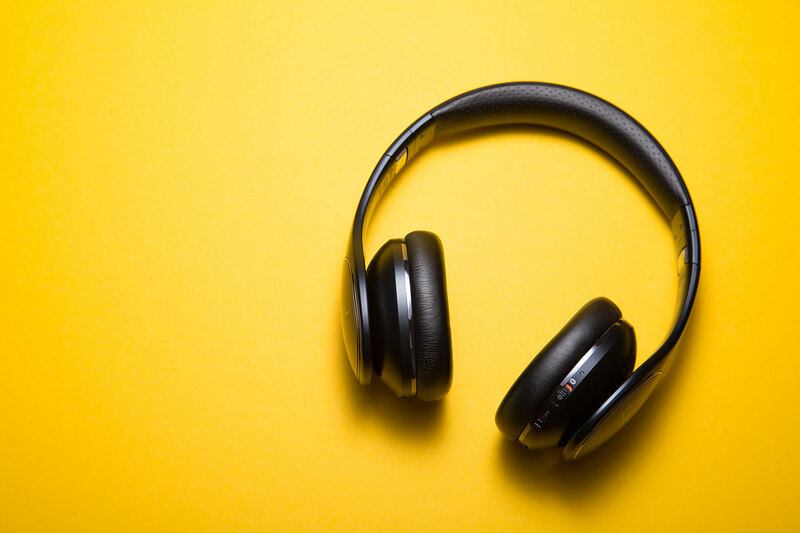 Understanding trending marketing strategies are easier when we take advice from the industry experts which is why podcasts have now gained popularity. However, not all podcasts are worth it. We bring you the top 5 marketing podcasts you should tune into in the new year. Michael Stelzner, CEO of Social Media Examiner helps you navigate through the social jungle by sharing industry trends, expert interviews and success stories that help you optimize your content. By the end of the episode, you will be able to learn new tactics and strategies and actionable tips to improve your overall social media marketing. Host Sonia Simon brings interesting and exciting content every week. Simone along with her team analyzes the current content marketing trends along with their downfalls. This podcast helps you stay updated with the dynamic practices in the fields of email marketing, copywriting, content marketing, mindset, and conversion optimization to name a few. An enriching weekly podcast featuring leading businessmen and women from Harvard Business Review share their success stories and methods on how can implement these strategies in your own business. Want to know how to generate more leads and sales for your business through different social media platforms? Tune into perpetual traffic that features every week. Produced by Digital Marketer and hosted by Molly Pittman and Ralph Burns, this podcast is the encyclopedia of marketing. Both Pittman and Burns share cutting-edge paid traffic strategies on acquiring sales and leads for your organization. Learn more about Instagram advertising, Twitter advertising, LinkedIn advertising, Google Adwords, Facebook (and Facebook Messenger) advertising, Youtube advertising, etc. work for your organization. This podcast shines the spotlight on the real pros – social media practitioners who do real work for real organizations. Every episode includes insights from a leading social media strategist along with the current ideas and trends prevailing in the social media industry.